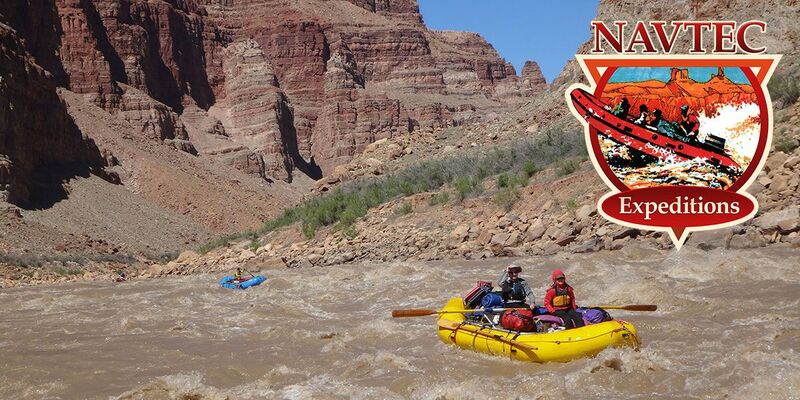 A private river trip should be regarded as a common adventure by all participants. Charging trip participant fees in excess of actual trip costs is considered commercial guiding and not allowed without the proper permits. Your safety is your responsibility. River runners assume complete responsibility for their own safety. The group should have a reasonable knowledge of the difficulty of the run. Wear your life jacket. A snugly-fitting life preserver offers the flotation needed to float safely in water. It doesn’t do you any good if it is too loose or being used as a pillow. Taking care of youself is important, stay hydrated, wear sunscreen, and keep cool.